All our luxury villas are pool facing and have a unique architecture that is befitting of the environment around and is imbued with a sense of calmness and serenity. Feel the musical strings of nature reverberate around you as you stand at your balcony nestled among the surrounding trees and your eyes gaze into the distant waterfall whose rhythmic timbre will sooth your inner soul. 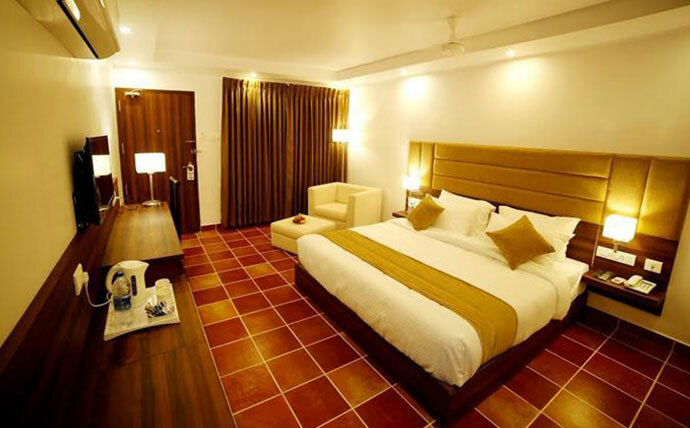 If you are looking for a pleasant and peaceful sojourn, away from the city noises, then hop into one of our luxury villa that have all the necessary amenities for a comfortable stay. 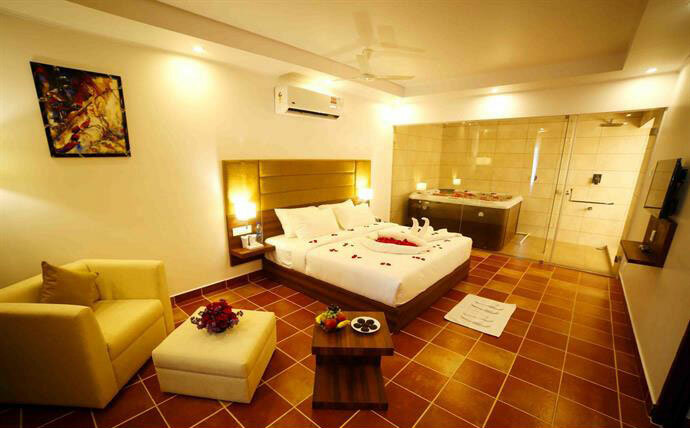 All our rooms feature a 24 hour internet connectivity and bathrooms with modern fittings. © 2018 athirappillygreentrees.com All rights reserved.